Bootstrap is a tool that has helped us move away from making photoshop mock-ups and go straight to coding. We are able to quickly create wireframes of new site content, which can then be stylized later to match your desired look. A benefit of this process is we can put the site up on a development server while working on it, then send the client a link to view it. The client will then have the ability to interact with the site’s functionality along with seeing the progress of their site as we are working on it. We use Jekyll in tandem with Bootstrap to build a website’s structure and easily manage the code. Sections of code that are used over and over in your site can be linked to one another, meaning you only have to make a change to that code once for that change to appear everywhere else on the site. Also with Jekyll, we are able to write files in Markdown, which is a text-to-HTML conversion tool for web writers in a plain text format that is easy to read and write. 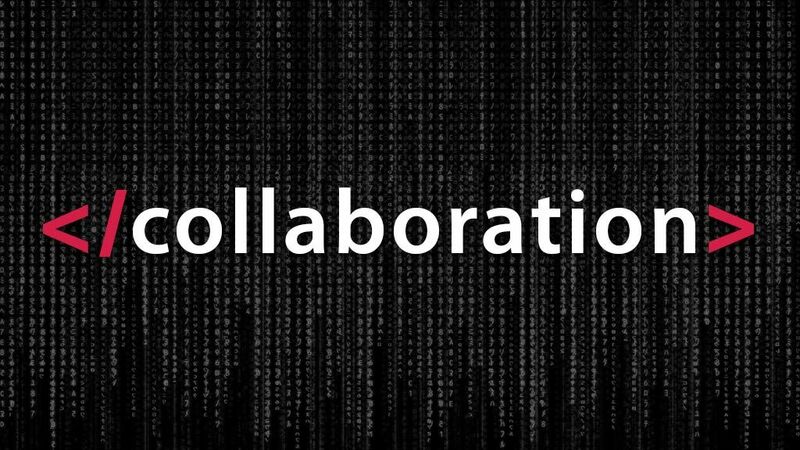 With GitHub web developers are able to collaborate with one another much easier. Code from an in-progress site can be synced to each developer’s computer so that everyone is always working on the most recent version of that code. This means we can have more than one web developer working on a site at one time. This ability has helped speed up website projects and create more conversation during a project, making problem solving easier. Another great benefit of using GitHub is that it saves each commit (think of this as a save) you make. You can then go back to any of your commits and look at your code or start again from that spot. This has helped us experiment more with new features, knowing that if we make mistakes we can revert back to the original code. These three tools are the more well-known ones out there. If you are not familiar with any of them, it’s a good place to get your feet wet. Here at Insight we are continually learning new tools and coding languages so we can better meet our client’s needs on each project. Being able to collaborate more with one another has helped us challenge each other to stay current in the field. If website design or development is your passion, I encourage you to not be afraid of trying new tools or languages as they become available.